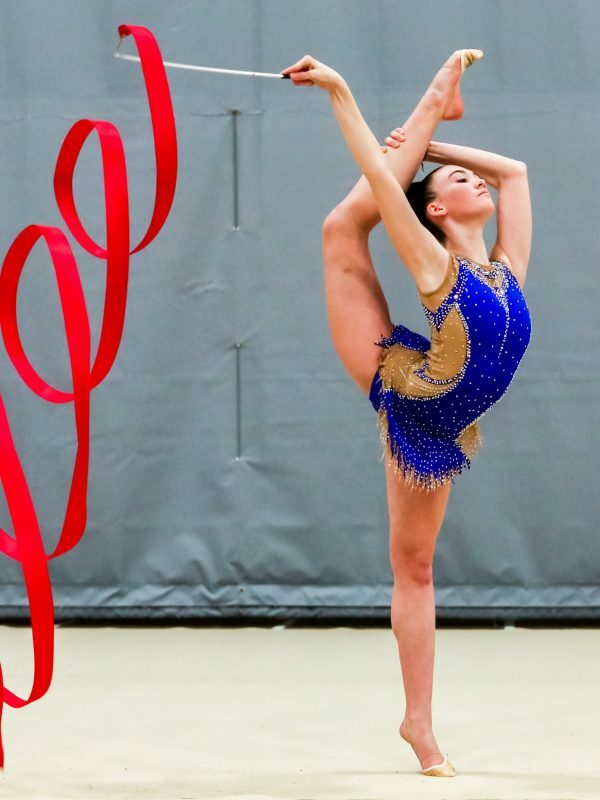 Pictured: Samantha Pfeil (Junior), Photo by Marny Barnes. 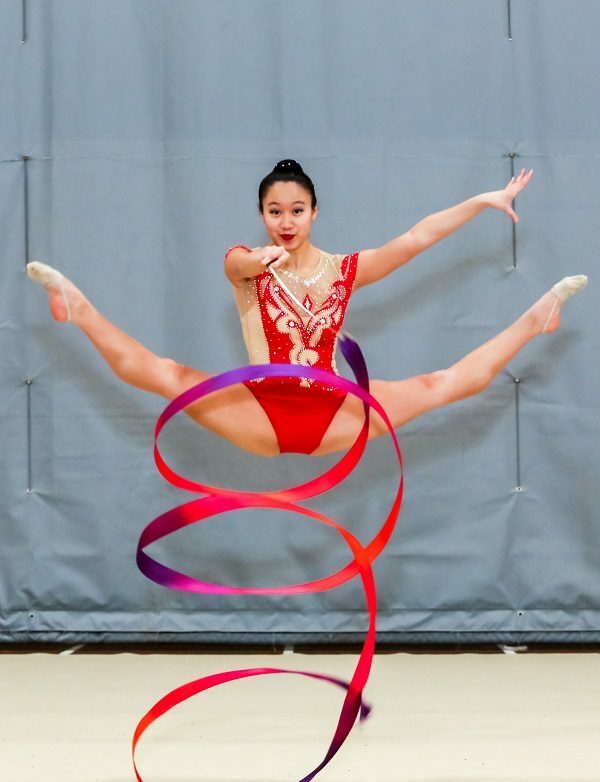 Rhythmic Gymnastics Manitoba is pleased to announce the team of gymnasts representing Manitoba at Elite Canada. 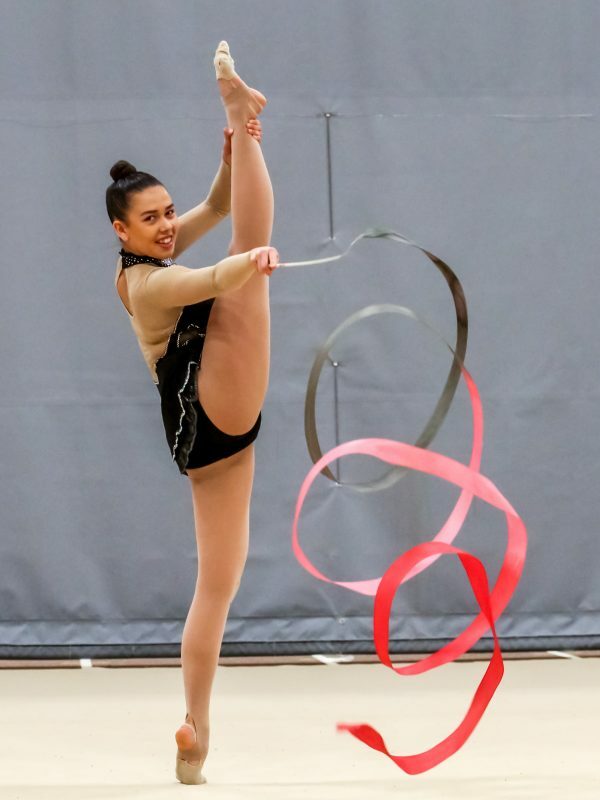 Who: Juniors Aubrey Burns, Samantha Pfeil, Festina Teneqja; Seniors Grace Francis, Anastasia Kurakin, Alexys Purdie, Anna Belle Richards, Alexandra Yarema. 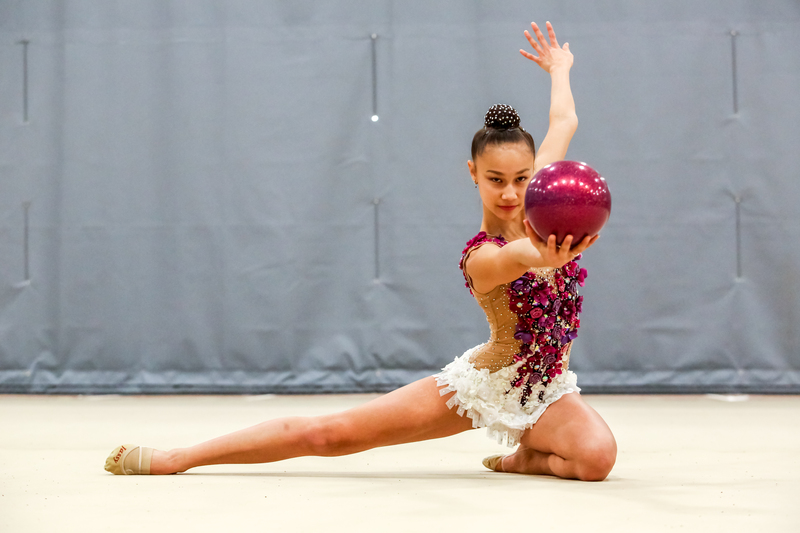 What: Elite Canada is held to determine the top junior and senior rhythmic gymnasts in Canada. 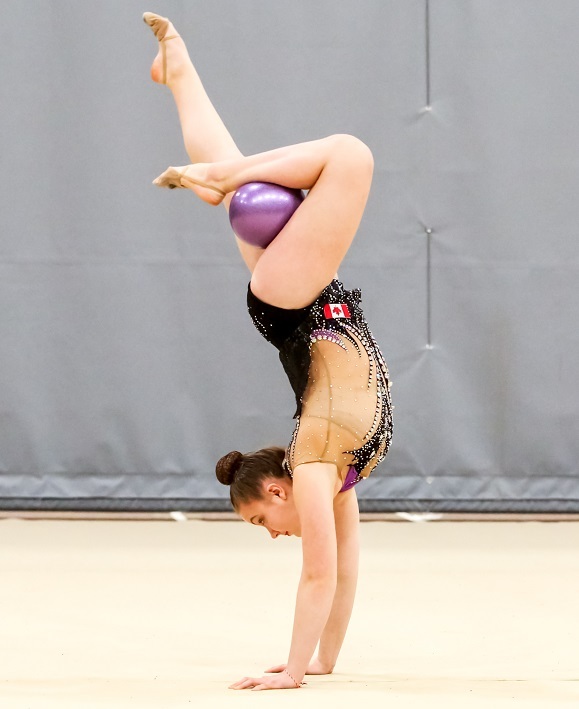 It is the first opportunity for gymnasts to qualify for the Canadian Championships, serves as selection for the athletes that will represent Canada at major international competitions, and determines who competes in the High Performance category made up of the top 15 athletes in the Junior and Senior categories. 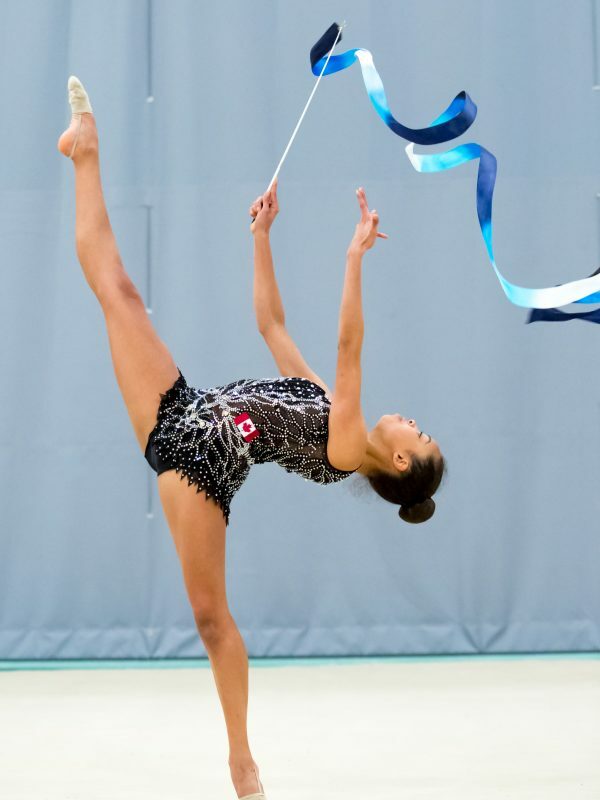 Previous Previous post: Photos from Elite Manitoba are now available!